It's one thing to host a car wash with huge breasted hot chicks in tiny, cleavage-baring bikini tops or hot guys baring their tight abs and ripped chest. It's absolutely another thing to clownishly dress two guys, play some AC/DC and dunk them with soapy water as they slide across the hood of employees' cars. But it sure looks like fun. At least for the guy who dreamt up the idea. 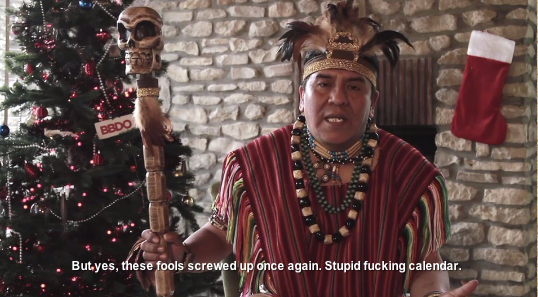 In lieu of the usual Christmas card, which wasn't created because they thought the world was going to end, BBDO Belgium sought an actual Maya to apologize and allow viewers to forward the apology in a personalized fashion to their friends. 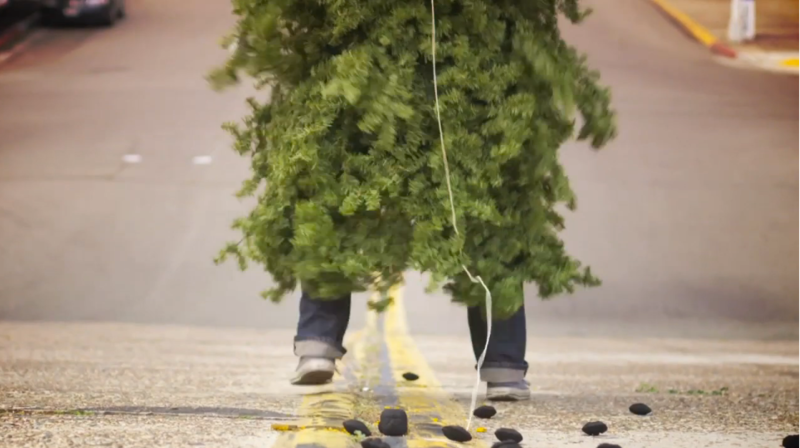 Working with Hungry Man, Mullen has created 12 Days of Relief, a 12 Days of Christmas-style video featuring victims of Hurricane Sandy. 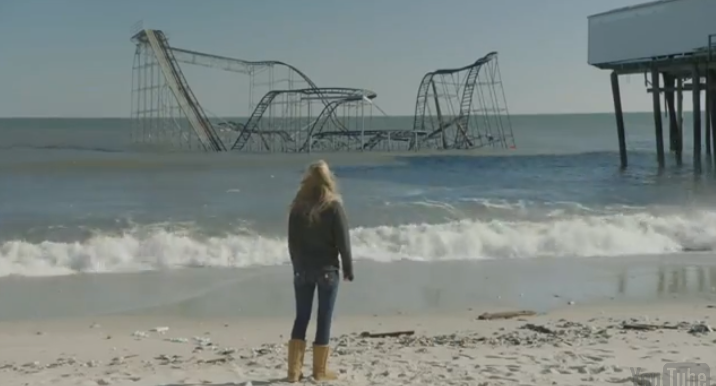 Shot last week in Rockaway, Queens and Seaside Heights, NJ, victims recount "what they really need" with the number one need expressed in the primary verse, "On the first day of Christmas, here's what I really need, a house where mt house used to be." On the 12 Days of Relief Site, video interviews of some of the victims featured in the video can also be viewed. And donations to the Salvation Army's Hurricane Disaster Relief Fund can be made. Just like the term "native advertising" is being bandied about as the latest end-all, be-all solution to what ails the advertising industry, the term "big data" is said to be the savior of online audience targeteting. 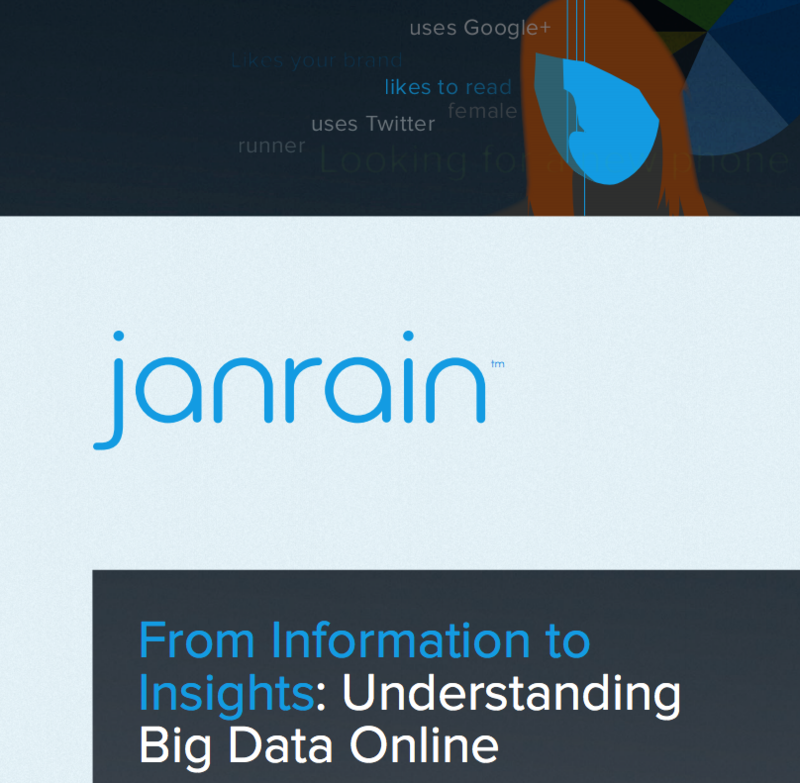 This Janrain whitepaper, part of the Adrants whitepaper series, explores ways to collect, store, and extract value from the ever-increasing volume of customer-related information. Download the whitepaper now to insure your approach to "big data" is more than a buzzword. Here's an interesting one. On December 1 on a chilly and overcast day in Philadelphia, The Cheesecake Factory sent tams dressed in all white carrying giant bouquets of balloons all throughout Philadelphia. Each balloon handed out carried the message "Pop it". Once popped, the balloons according to color would reveal the scent of Peppermint Bark Cheesecake (for red), Chocolate Tuxedo Cream Cheesecake (for brown) or Original Cheesecake (for cream). Inside each balloon was a message from The Cheesecake Factory which "Try a slice on us" which could be redeemed for a complimentary slice of cheesecake. 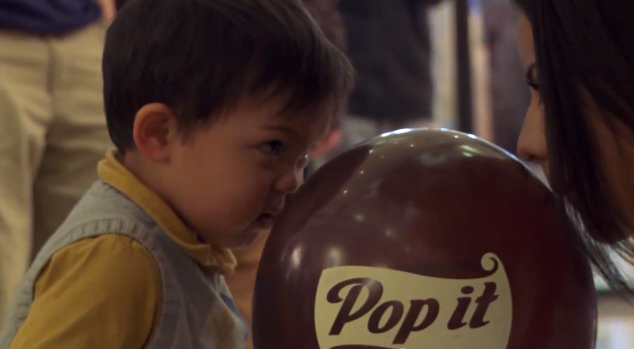 One of the best promotional uses of balloons we've seen in a long time. This...is very, very cool. 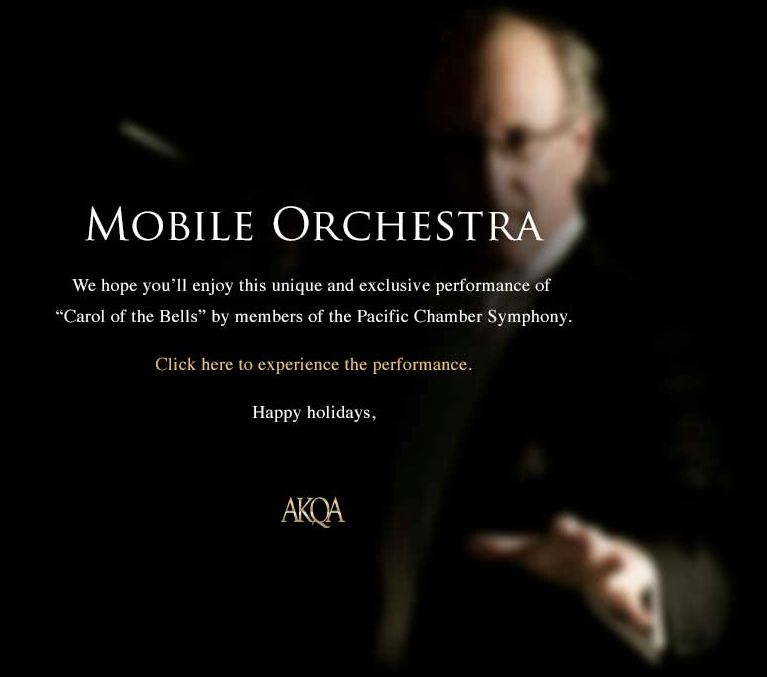 AKQA has created what they call Mobile Orchestra. With help from the Pacific Chamber Symphonym the agency has made it possible for firends to share a performance of Carol of Bells. If you gather some friends and point them to Mobile Orchestra, different parts of the performance will appear on each person's individual device. Quite cool. 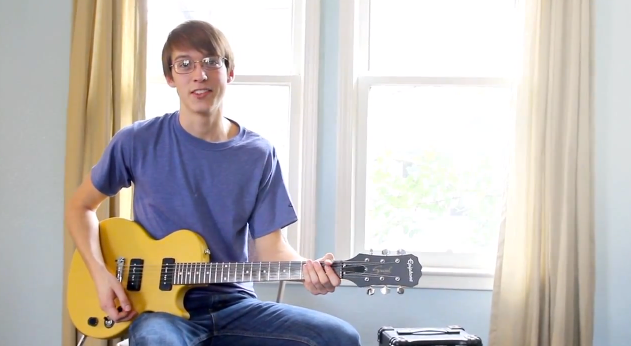 Check out the example video below. As the run up to the end of the world nears, more and more brands are capitalizing with various stunts and promotions. 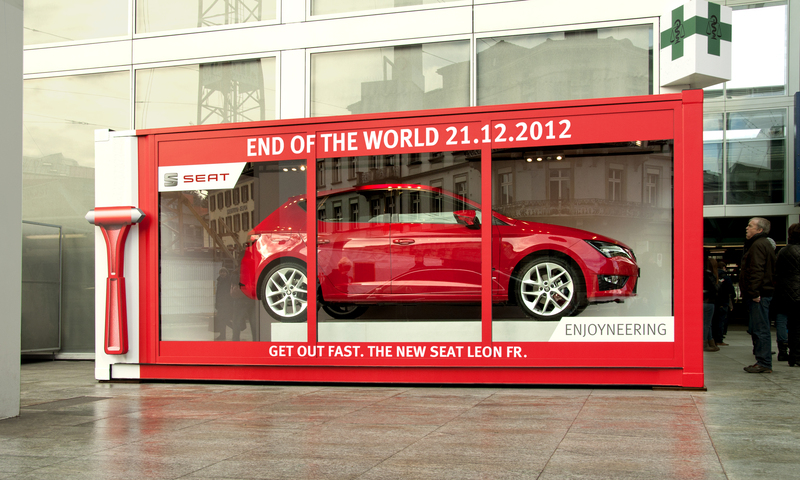 Swiss car maker SEAT placed the new SEAT Leon FR in an emergency survival box at the Winterthur main station in Switzerland. This car has features that protects it's driver both actively and passively...which could come in handy Friday. As the brand advocates, "he perfect vehicle to make it to safety, in case of the apocalypse." We all suffer from this from time to time. We open the refrigerator door and are presented with a panoply of leftovers. Except none of them are magnificent or impressive. Rather they're slimy, smelly, old and entirely uninviting. But, in the case of these particular leftovers, they can sing. Yes, sing. 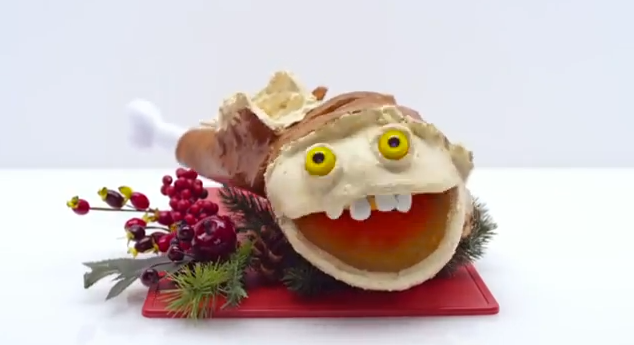 And in this Deutsch NY-created Outback Steakhouse video, they sing 12 Days of Leftovers. Which, of course, makes us want to slam shut the refrigerator door, hop in the car and head over to Outback for a delicious steak. Wait, what? You're still here? Go! Go! The article's finished. You can go to Outback now.